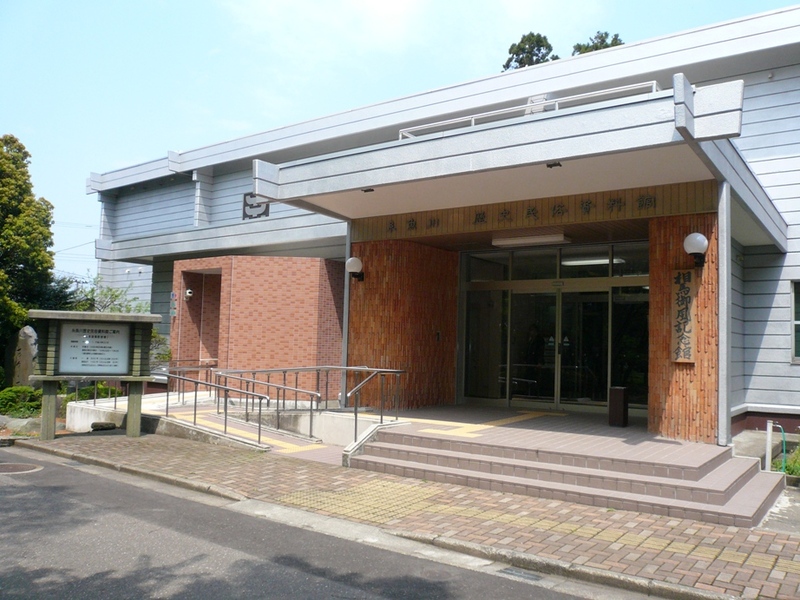 Also known as the Gyofu Souma Memorial Hall, this museum’s impressive collection of artifacts largely come from the private collection of the late local poet and scholar, Gyofu Souma. 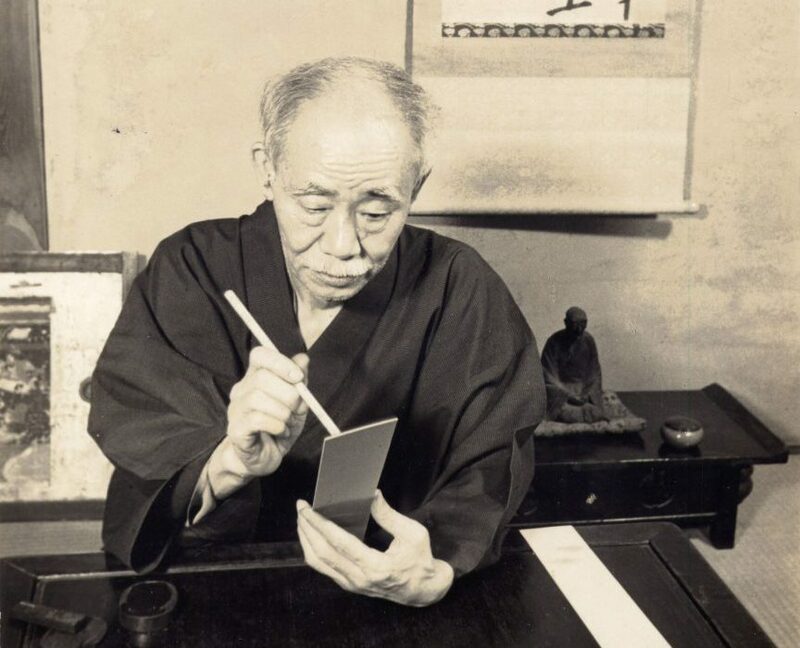 In addition to his writings and belongings, the collection includes artifacts collected from Gyofu’s research into Itoigawa’s history and the Niigata-born poet-monk Ryokan. The collection is so large that it cannot all be displayed at once, so the contents on display are always changing. Contact us for information about upcoming exhibits!